Pre and Post Business Support - Do you want to start your own Business? Do you have a business and need further guidance or business support? You have come to the right place. We are delighted to announce that GCDA has won a new contract from the Royal Borough of Greenwich to offer pre and post business support. 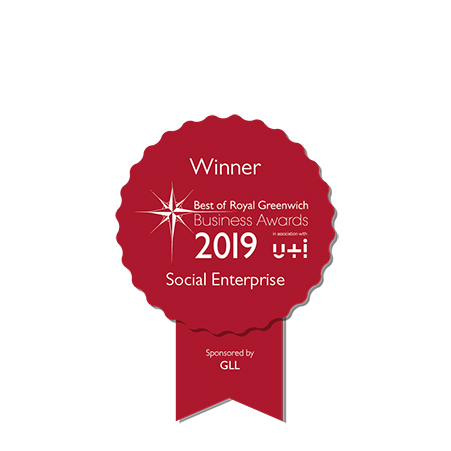 We will be out and about in Greenwich over the next 2 years providing one to one advice on the business support programmes available to Greenwich residents. 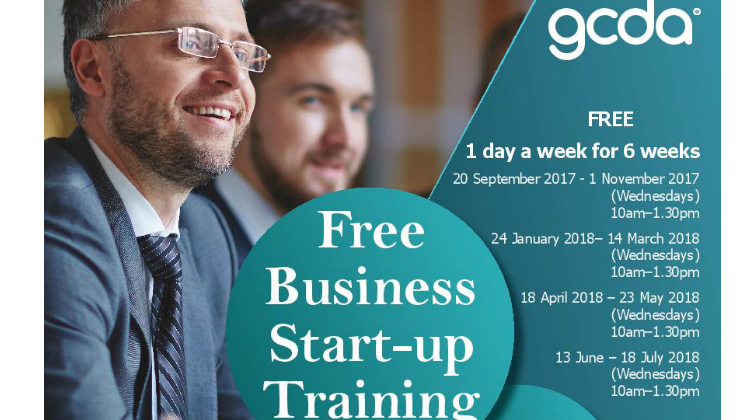 Come along to our FREE* post start-up support sessions. We run our post business support drop-in session on Thursday from 3 pm – 6 pm at GCDA. Bookings are taken through Eventbrite. Please click here to book ( you must be up & running as a business to attend).